When heading to Penang, Malaysia there is no shortage of fabulous resorts to accommodate you, but what is lacking are the smaller hotels that offer affordability and a home-like feeling. 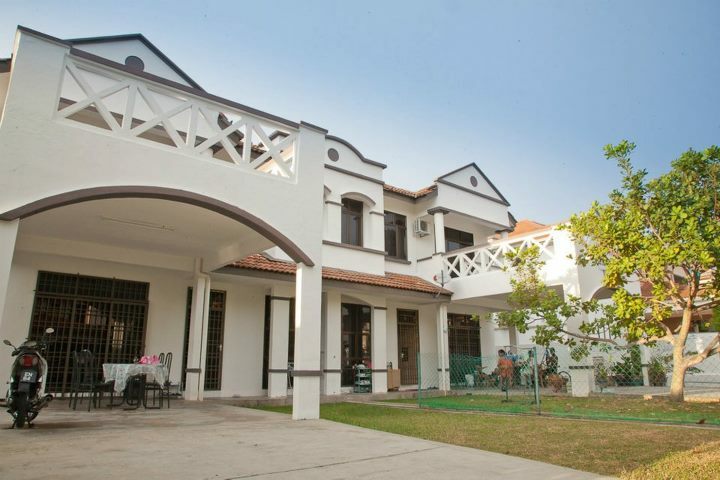 Bed and breakfast type facilities are few and far between on Penang Island. But every where you look online, one place keeps popping up as the best of the best....Annie's Homestay in Batu Ferringhi. We first came to Penang in March, and after searching tirelessly for an affordable place to stay we were referred to Annie's Homestay. I was skeptical at first about having privacy (I do have 3 rather loud and busy boys) but at soon as we arrived all my worries subsided. Annie was outside to greet us and has a warmth that just makes you feel like part of her family immediately. Annie, her husband Raj, and 4 lovely children run the homestay (for the past 3 years) and go out of their way to make you feel welcome. They have lived in Penang for quite some time so they have all the knowledge you would expect from a hotel. There is an honesty and trustworthy feel so you know without a doubt that you are getting accurate information. The rooms are clean and basic. Some are smaller with fans, some are larger and with AC, while one is a master bedroom with it's own bathroom, TV, and balcony. There is also a nice simple breakfast included that runs from early in the morning until the last person gets a chance to eat. 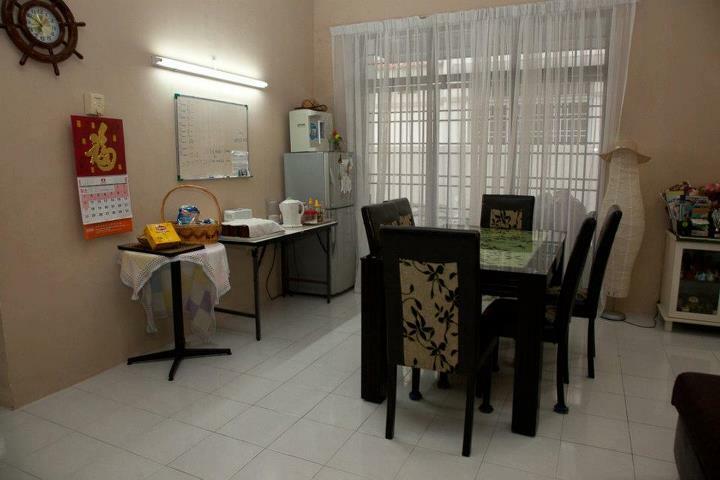 Most rooms share a bathroom and a nice large common area with TV, DVD player with many DVD's, and a refrigerator. Annie's is located in the popular area of Batu Ferringhi. Within walking distance to the bus stop, night market, Long Beach hawker stalls for inexpensive, authentic dinner, the beach, convenience stores, large children's play gym, and many other restaurants and shops. 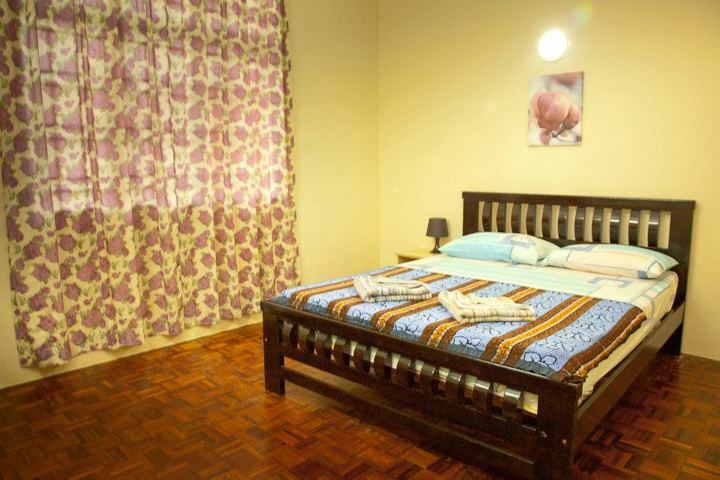 It is located about 45 minutes from the main bus station and 1 hour from the airport. Annie is happy to send a taxi to pick you up at either location, all you need to do is give her the details. 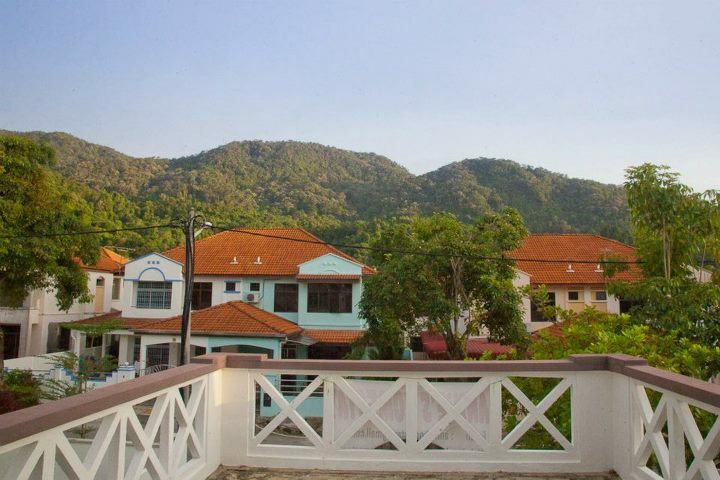 Overall, Annie's Homestay is the perfect spot to have a vacation in Penang. The house is lovely yet simple, but it is the owners and their family that really set it apart. Annie and Raj are amazing, friendly, and helpful hosts that we will be friends with for many years to come. You can spend time playing badminton with them in the back yard or simply having a beer in the evening on the patio. Since that first stay we have returned to Penang and stayed at their wonderful home 2 more times! Annie loves children and also made our children feel welcome as well. She has toys and bikes to help keep them busy and she includes them in everyday activities. We all really enjoyed our stay at Annie's and know you will too! 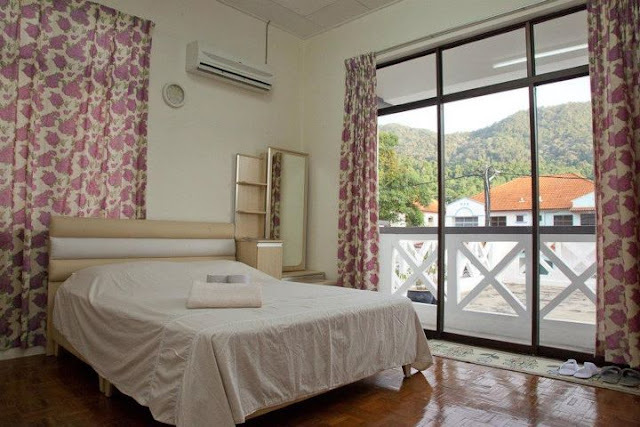 If you are looking for an affordable, home like experience next time you come to Penang, Annie's home stay is the place for you! Contact Annie for her current rates...annieshomestay@gmail.com or visit their website where you can book your room and see more photos here! Thanks so much for the good information!